Looking for tent rentals near me? A & S Party Rental rents tents in Cincinnati, Dayton & Columbus. We specialize in wedding tents rentals for receptions. Our tent rentals come in all sizes and shapes. We rent pole tents, frame tents, and clear like translucent tents which are amazing tents for weddings. A & S Party Rental is one of the few rental companies that rents the clear like tents where lights reflect thru the tent. 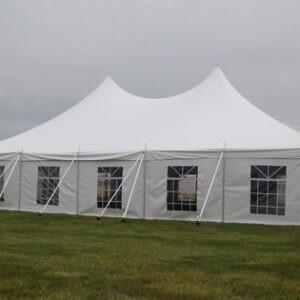 Our tent rentals in Dayton can be seen at many major corporations, hospitals and wedding venues. Our professional installation crew will discuss your options and help make your special event and amazing event. 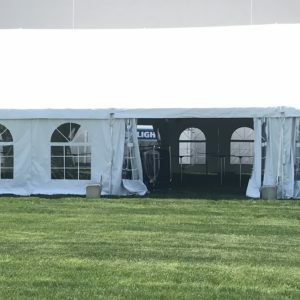 If you are not sure what size of tent rental in Cincinnati that you need, let us do a site evaluation for you. 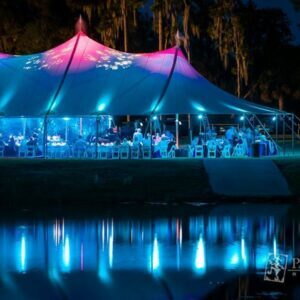 At our site evaluation we can discuss all your options in tents such as tent sidewalls, tent chandeliers for rent, wedding tent lights, tent heaters and tent air conditioning. Don't worry no tent is to large for A & S Party Rental. We rent large festival tents ans small game tents. Our tent rentals are all very popular for many events. Many people think that tent rentals should be reserved in case it rains,. However the true reason to rent a tent is to protect everyone from the element. Have you ever been at an event and you cant focus on the event because its too hot or the sun is in your eyes. By having a tent rental . By having a tent rental you will make the entire event more enjoyable. If you still have more questions stop by our showroom and we will have one of our event specialist help you plan your entire event. No need to stress hire the best! A & S Party Rental, Dayton & Cincinnati's premier tent rental company. Planning a large corporate event or company picnic? We service the Fortune 500 with their large corporate events. Check out some of our most popular company picnic ideas in Cincinnati , Dayton, Ohio & Columbus Ohio.